I have been a wedding minister in Los Angeles for many years and I have performed many civil wedding ceremonies and religious wedding ceremonies in many Simi Valley Wedding Locations. 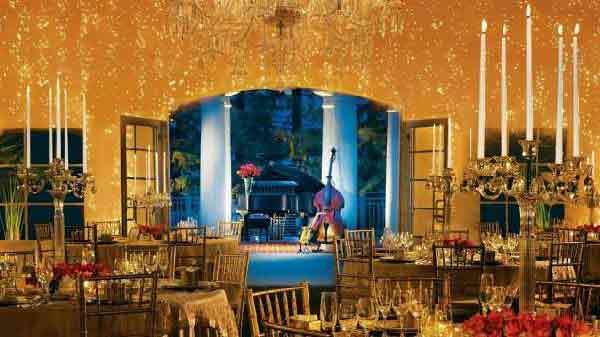 Some have been at Four Seasons Hotel Westlake Village, California. An open-air wedding ceremony on the Garden Lawn. A grand reception in the majestic ballroom. A tented event in lushly landscaped grounds, dotted with waterfalls, a meditation garden, and its own orchid house. And an innovative spa in which to pamper the wedding party. All this, with the cuisine and intuitive Four Seasons service to make your wedding everything you dream of. 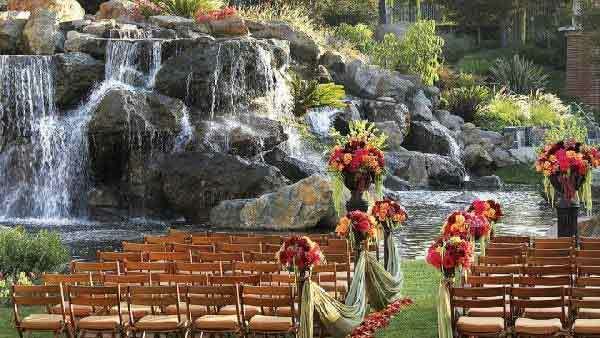 If you are thinking of having your wedding ceremony or reception at Four Seasons Hotel Westlake Village, California or anywhere in Los Angeles County or Orange County California then consider having the Officiant Guy be your wedding officiant.